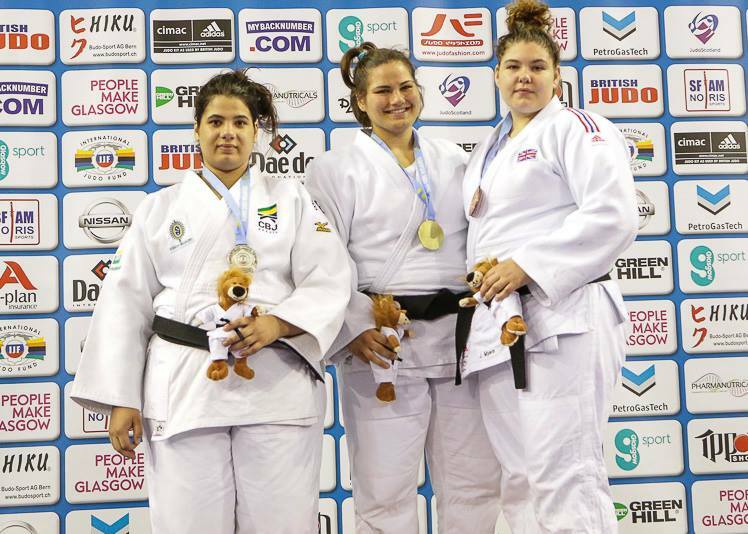 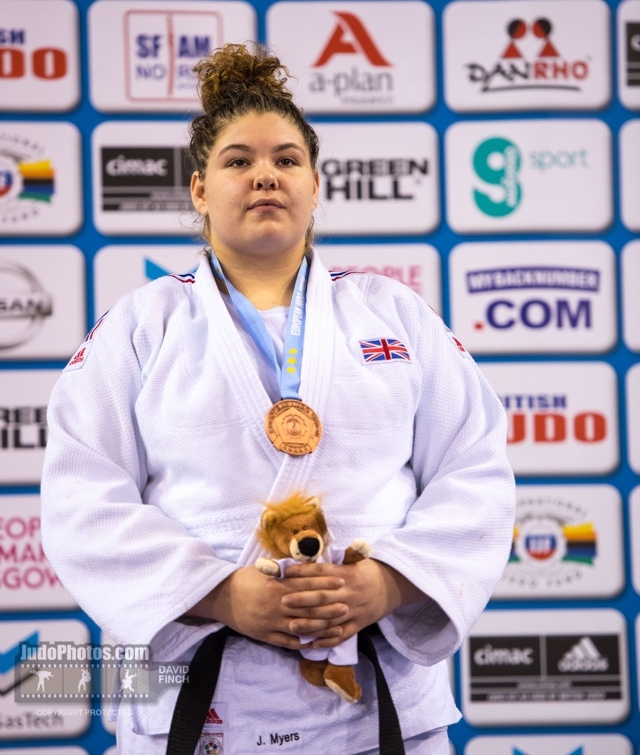 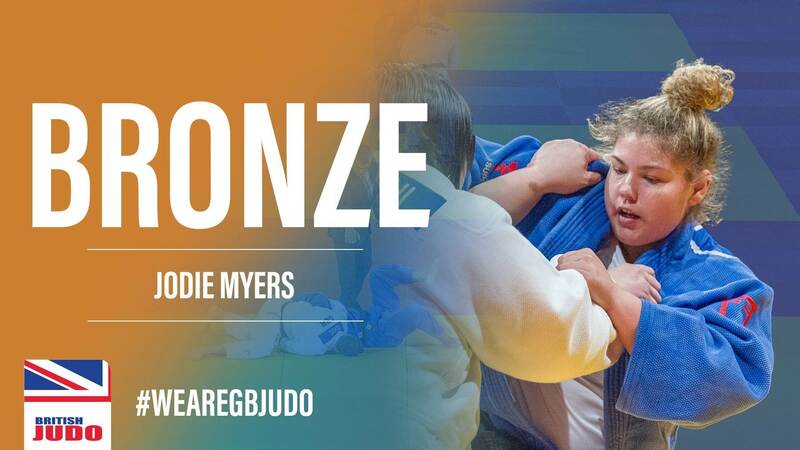 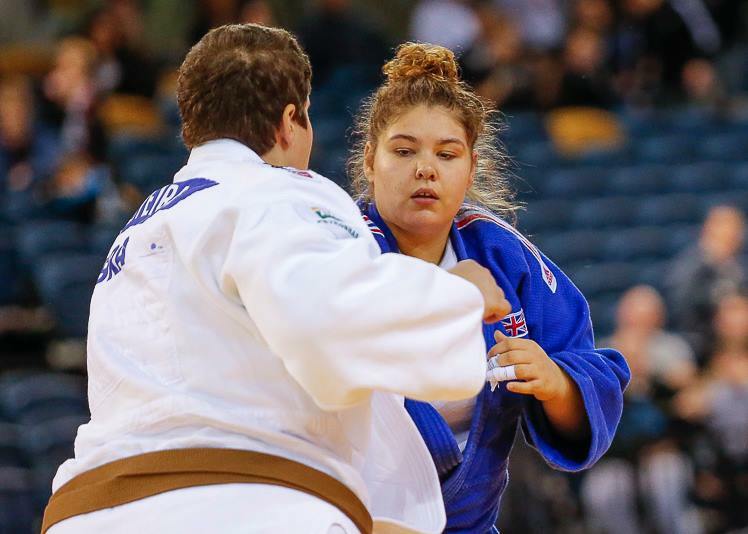 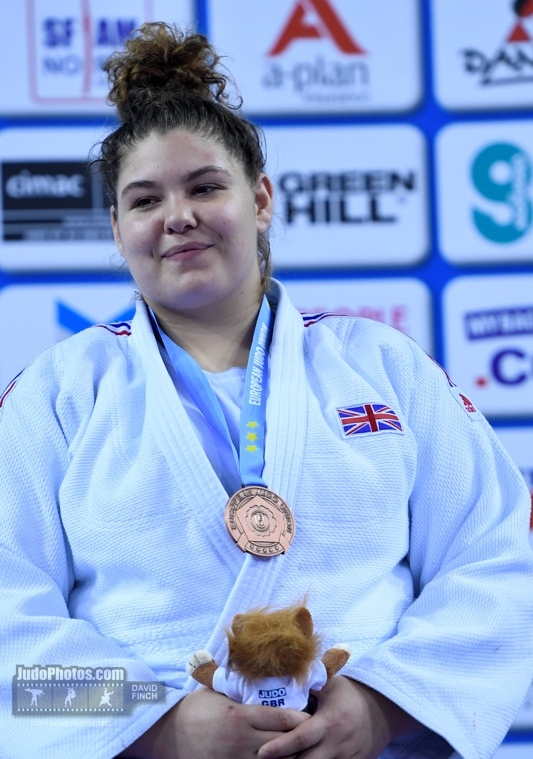 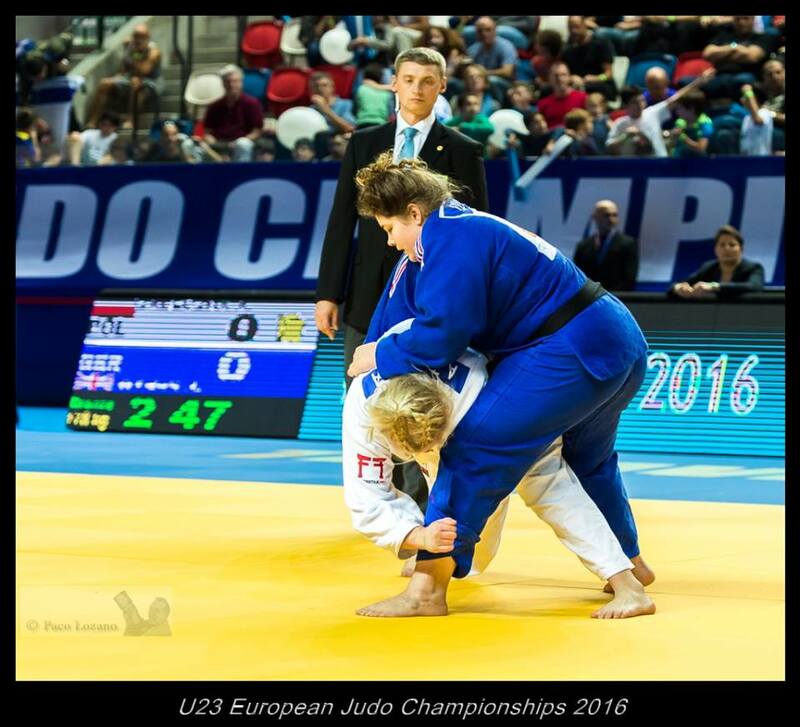 Jodie Myers became European Junior Champion Judo in 2014 in Bucharest +78kg. 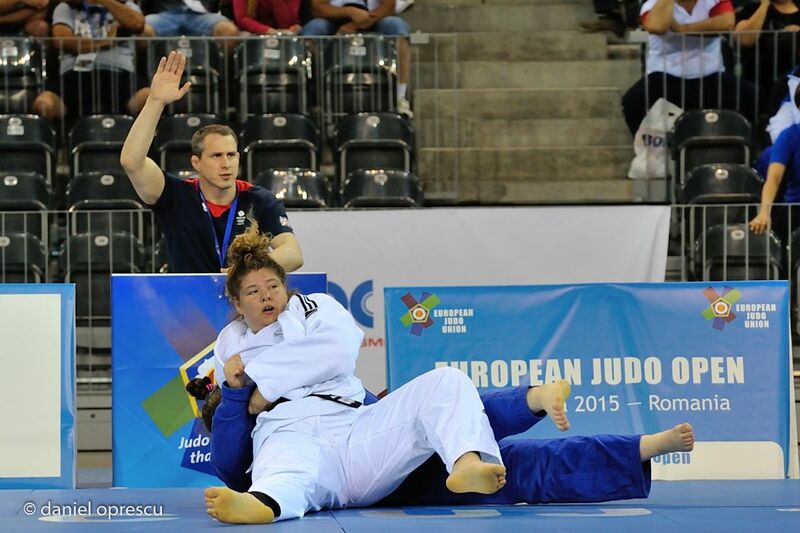 At the World Cup in Cluj, again in Romania, she won bronze in 2015. 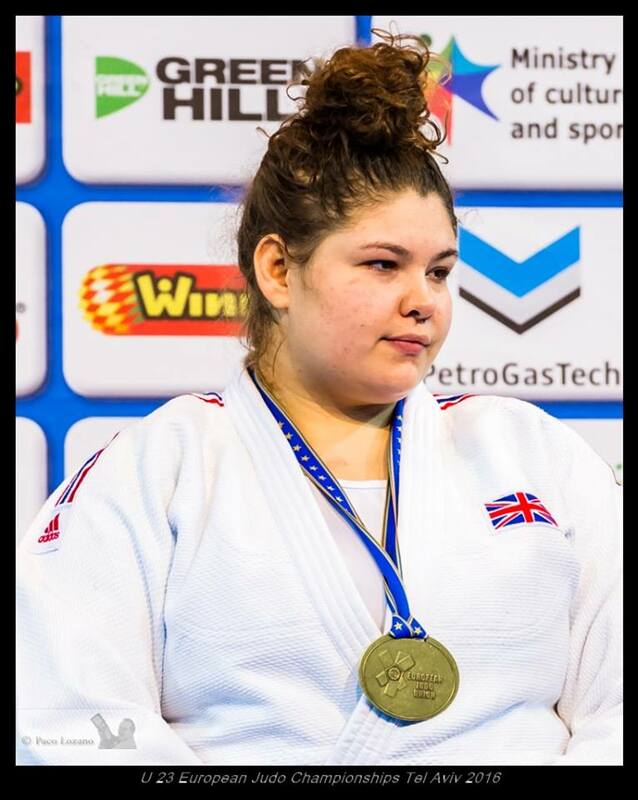 She won all British titles in all age categories since 2010 including the senior title in 2013. 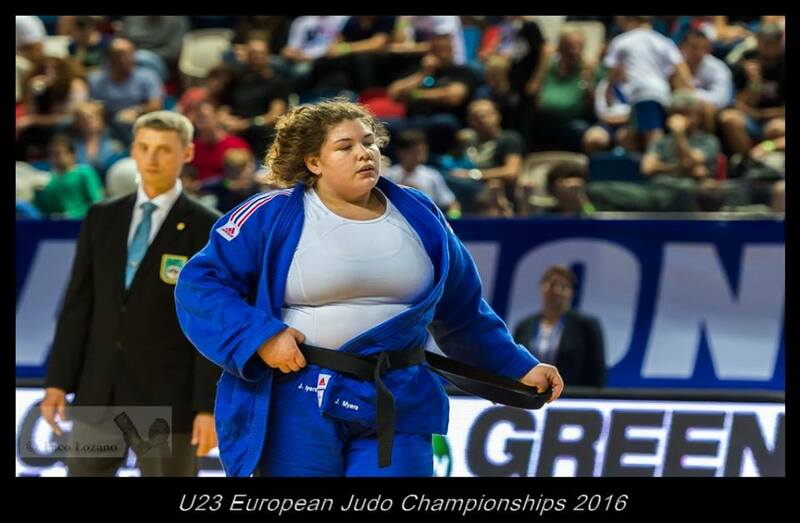 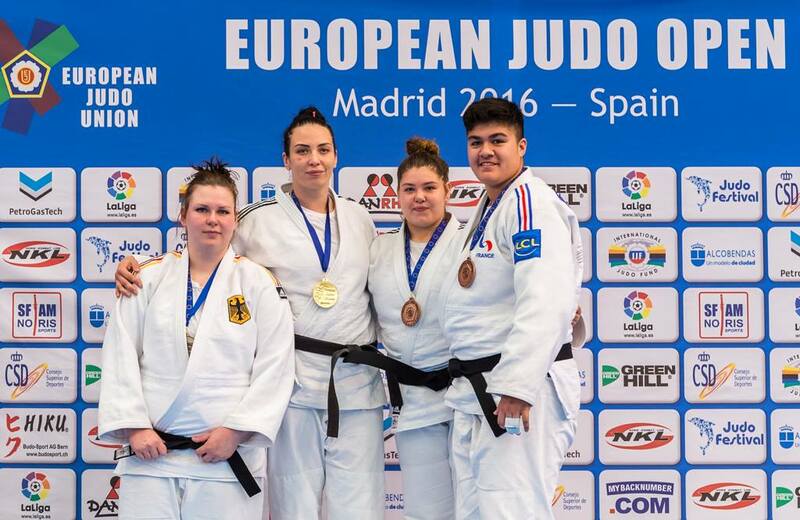 She took bronze at the European Open in Madrid in 2016.